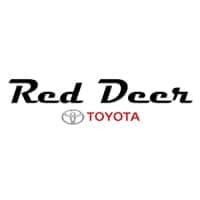 Thanks for choosing Red Deer Toyota! Current Customer? Select ‘Find Me’. New Customers? Select ‘I’m New Here’.